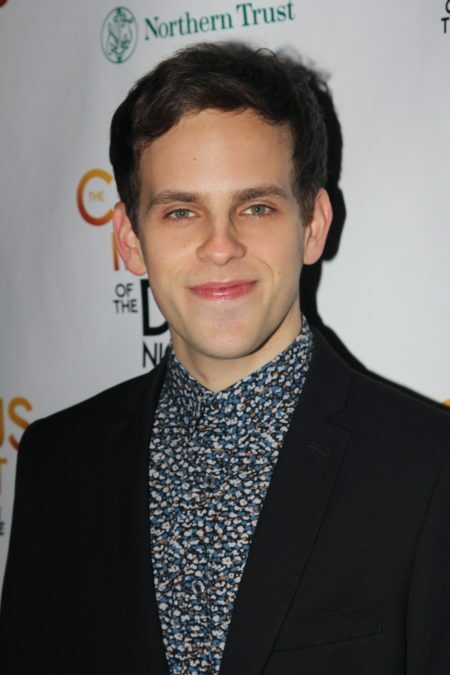 Taylor Trensch, who currently appears as Barnaby Tucker in Hello, Dolly!, will star as the title character in Dear Evan Hansen beginning in mid-January 2018. Trensch will step into the role originated by 2017 Tony winner Ben Platt. In additional casting news, Noah Galvin will step into the role of Evan Hansen beginning on November 21 for a limited run until Trensch begins performances. An exact start date for Trensch in Dear Evan Hansen and exit date from Hello, Dolly! will be announced. It has also been announced that original cast members Laura Dreyfuss, 2017 Tony Award winner Rachel Bay Jones, Jennifer Laura Thompson, 2017 Tony Award nominee Mike Faist, Michael Park and Will Roland have all extended their contracts and will remain in the hit musical through May 2018; Kristolyn Lloyd will remain with the show through February 2018. The winner of six 2017 Tony Awards, including Best Musical, Dear Evan Hansen features a Tony-winning book by Steven Levenson, a Tony-winning score by Benj Pasek and Justin Paul and direction by four-time Tony nominee Greif. In addition to his current performance in Hello, Dolly!, Trensch has appeared on Broadway as Christopher in The Curious Incident of the Dog in the Night-Time, Michael Wormwood in Matilda and Boq in Wicked. Galvin was seen off-Broadway in The Burnt Part Boys, Love and Information and What I Did Last Summer. He is fresh off of the starring role in ABC’s The Real O’Neals.